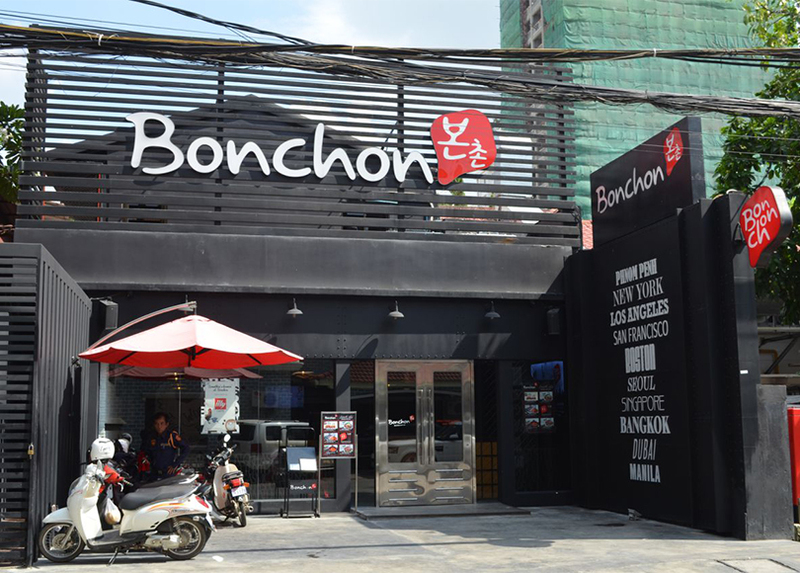 SOHO Diversified Group opens another New York City-inspired Bonchon outlet in Phnom Penh’s Boeung Keng Kang District on St. 306. This restaurant is designed in the theme of an underground subway. The location is easy to spot with its massive Bonchon bubble balloon floating above the entrance.